One of the best full-size sedans on the market is about to get even better—and one of the best economy cars will as well. In addition, a US automaker soon will roll out a performance-oriented version of its affordable compact SUV that will rival pricey European imports. And some redesigned pickups are about to greatly improve truck buyers’ options. These are some of the redesigns—as opposed to “all-new” models—that will hit the market when automakers’ 2019 lineups start arriving in showrooms in the spring of 2018. If “redesign” sounds underwhelming to you, think again—because these redesigns take already superb vehicles and make them ­significantly better. Full-size near-luxury sedan that’s roomier and more luxurious than ever. The Toyota Avalon offers ­Lexus-like quality, inside and out, only without that sister brand’s ­luxury-high sticker price. For many years, the ­Avalon has been a great option for any driver who cares about the overall quality of a full-size sedan, not ultimate luxury (or status). 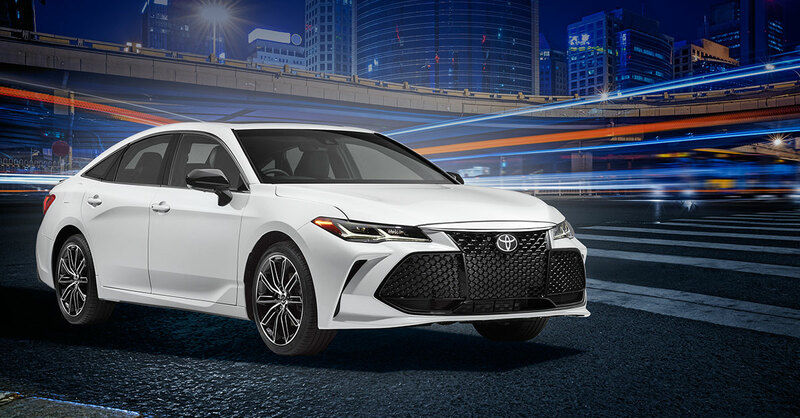 A full redesign for 2019 has made the Avalon more appealing than ever. Its 3.5-liter V6 engine is expected to provide more power and better fuel economy than the engine in the 2018 model. (Exact power and fuel-economy data are not yet available for the 2019 Avalon or many other 2019 models mentioned in this article.) Exterior styling will be sleeker, and increased rear-seat legroom and shoulder room will improve on the ­Avalon’s already spacious passenger compartment. The interior feels as upscale as those of some luxury-priced vehicles, with plenty of wood and metal trim where lesser cars would have plastic. The 2019 Avalon should be available by mid-2018 with a starting price below $35,000. European compact sedan with an upscale feel for buyers with tight budgets. Small cars have been getting little love from ­automakers lately—manufacturers are focusing on SUVs and pickups, which offer fatter profit margins. 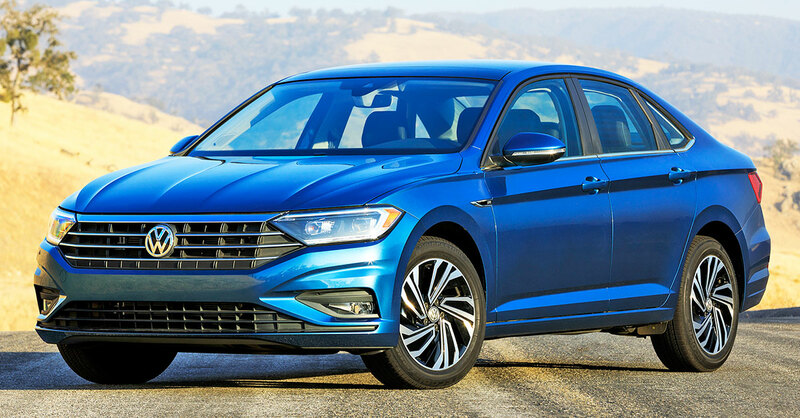 The completely redesigned 2019 Volkswagen Jetta is a welcome exception. VW has gone all out to improve the Jetta, no doubt hoping to lure back buyers disillusioned by the company’s recent diesel-emissions-rigging scandal. The new Jetta is sportier looking and roomier than prior versions, with a surprisingly upscale interior. Inside and out, it seems almost on par with small German luxury sedans and not at all like an economy car with a starting price of just $19,395 (including destination charge). The Jetta’s ride is quiet and refined for a car in this price range, and its 148-horsepower (hp) 1.4-liter turbocharged four-cylinder base engine provides sufficient pep for a compact car. The 2019 Jetta should reach showrooms this summer. Fun-to-drive, affordable, distinctive coupe. The Hyundai Veloster already delivers a lot of driving fun and distinctive styling for a very reasonable price. The redesigned 2019 model, due out by the middle of 2018, improves on those strengths and offers a much needed upgrade to an interior that previously felt somewhat low-end. The new Veloster has more under the hood—its base two-liter four-cylinder provides 147 hp, up from the 132 hp in earlier models. (A 201-hp turbocharged four-cylinder…and a 275-hp “N” performance model also will be available.) 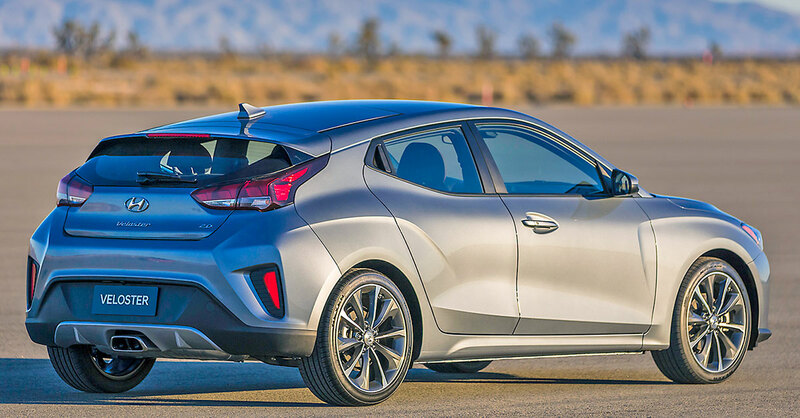 It will have advanced handling tech, too—all 2019 Velosters will feature a “torque vectoring control” system that applies braking to the inside front wheel and added power to the outside front wheel to help the ­Veloster take tight corners at impressive speeds. It will be a lot of car—and a lot of fun—for a starting price expected to be below $20,000. Performance-oriented compact SUV from a mainstream American automaker. 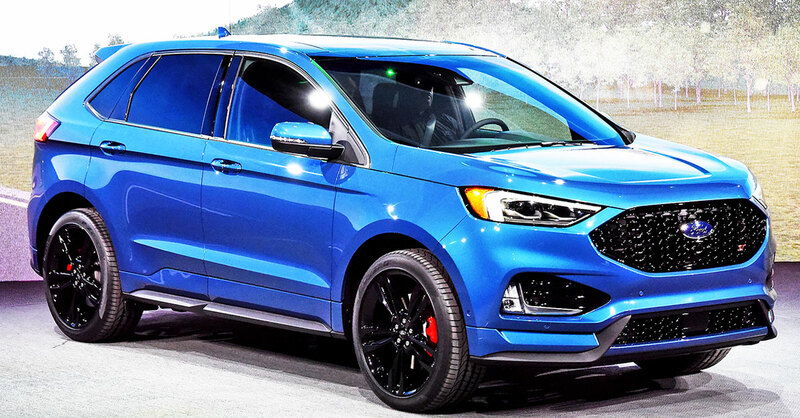 The Ford Edge ST for the 2019 model year is a powerful performance version of Ford’s Edge compact SUV. Its 2.7-liter turbo V6 delivers 335 hp, and the ST has heftier brakes, a sportier suspension, more responsive steering, driver-­adjustable traction control and even paddle shifters so that drivers can select their own gears when they wish to, even though the ST has an automatic transmission. Pricing has not yet been announced, but expect the Edge ST to cost considerably less than anything comparable made by a European automaker when it reaches showrooms this summer. Upscale, go-anywhere SUV that has had its first full redesign in 40 years. 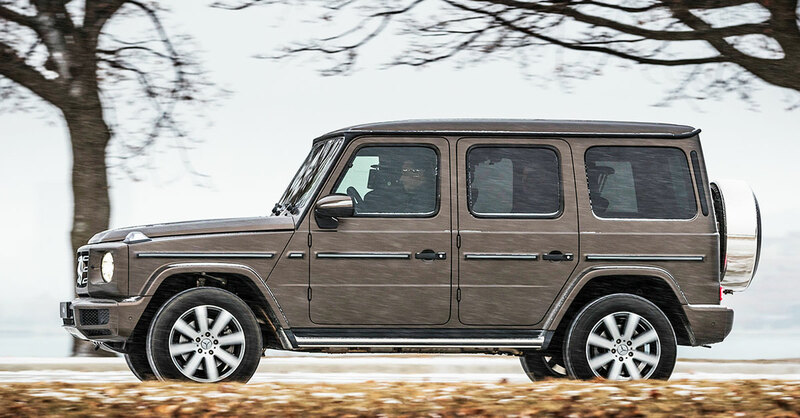 Like the Range Rover and Jeep Wrangler, the Mercedes-Benz G-Class is a true off-roader. Mercedes wisely decided not to mess with the G-Class’s iconic boxy styling, but the interior has been completely redone. Prior G-Classes were utilitarian inside, but the interior of the 2019 is on par with that of high-end Mercedes sedans—there’s refined styling, lots of leather and the latest tech. Another detail that will remind you that you’re in a German luxury ­vehicle—the sticker price is likely to start north of $100,000. But for that money, you’ll also get a 416-hp four-liter twin-turbo V8—a monster of an engine (in a good way). The new G-Class reaches showrooms late in 2018. A pair of redesigned full-size pickups. 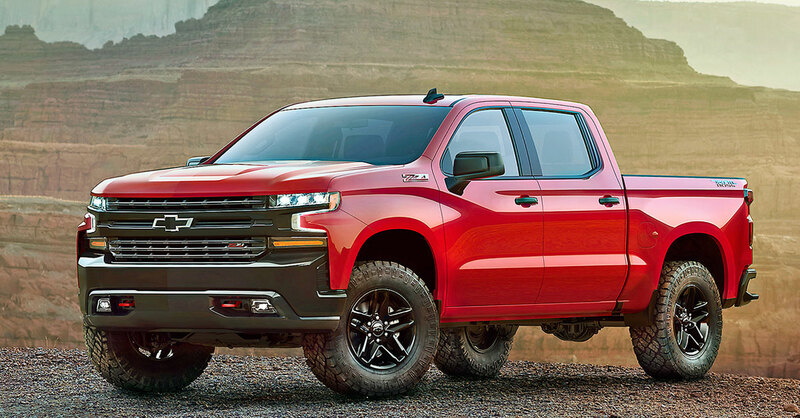 Chevrolet Silverado (above) and Ram 1500, two powerful full-size pickups from two different automakers, both have gone on diets for the 2019 model year—the Silverado reportedly dropped up to 450 pounds, while the Ram 1500 lost nearly 225. While fuel-economy figures are not yet available, that weight loss will help make these big trucks more efficient. But while these trucks have lost some weight, they most likely haven’t lost any of their toughness—both are likely to be able to carry more than a ton of cargo or tow more than six tons. These two redesigned trucks should be worthy rivals to their arch-competitor, the Ford F-150, America’s best-selling vehicle. The Ram should be available by the end of March with a starting price around $28,000…the Chevy in fall 2018, starting around $30,000. 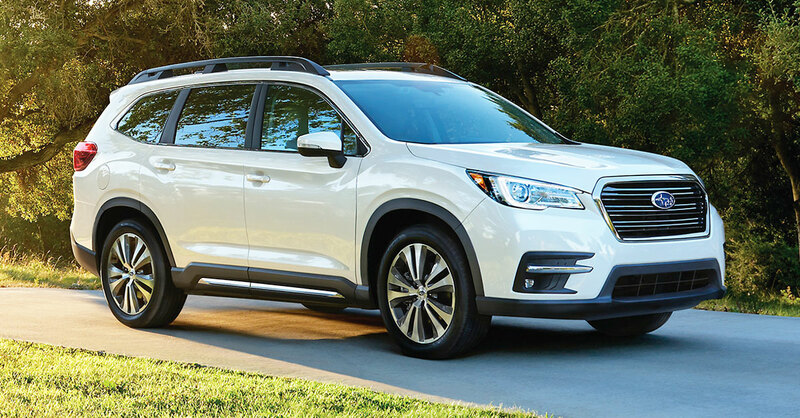 Subaru Ascent is the biggest SUV that Subaru has ever made—a three-row, seven- or eight-passenger people-hauler from an automaker that excels at making safe, reliable, relatively fuel-efficient all-wheel-drive vehicles. It’s not the most luxurious SUV, but it is loaded with creature comforts, such as 19 cup holders, up to eight USB ports, and safety technology, including automatic precollision braking and lane-departure warning. Main competitors will be the Ford Explorer, Honda Pilot and Toyota Highlander. Ascent prices are expected to start in the low-$30,000s when it reaches the market this summer. 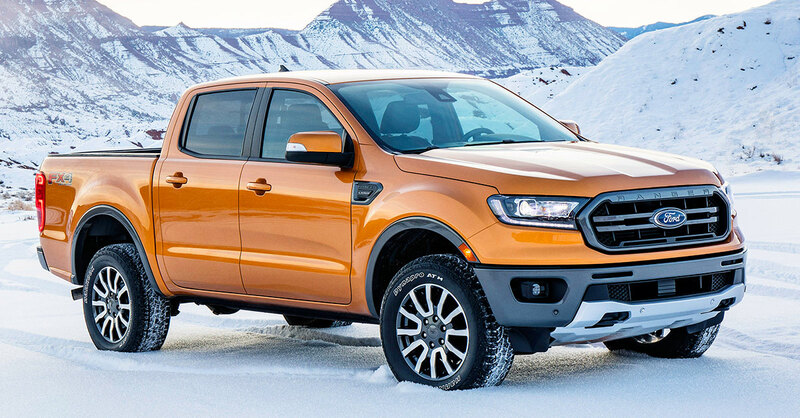 Ford Ranger, a pickup for people who don’t need a behemoth, is returning for the 2019 model year. When Ford last offered the Ranger in 2011, it was out of date, undersized even compared with other midsize pickups and underpowered. The 2019 Ranger, on the other hand, is modern and roomy with plenty under the hood. Expect prices to start below $25,000 when the Ranger reaches showrooms in early 2019.